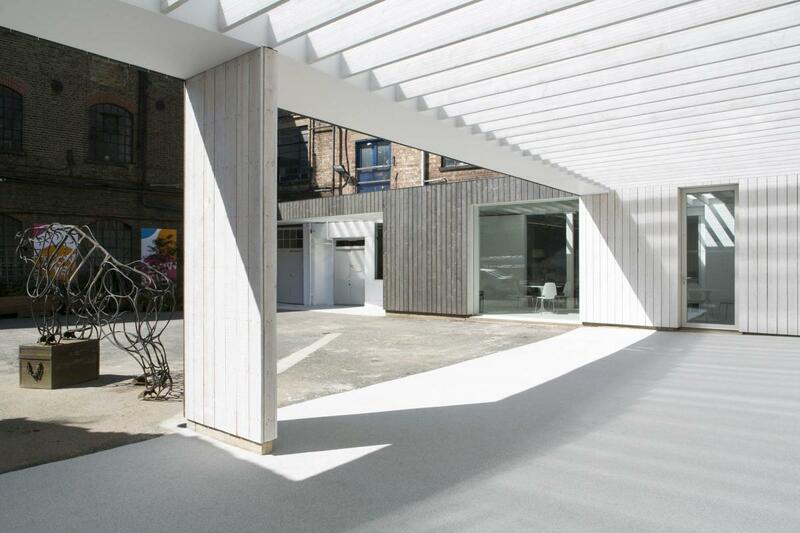 Bow Arts is a venue that combines a courtyard (outside and covered), a gallery and an informal meeting room area to create the ultimate events space. Whether you are looking to hold a drinks reception, a team building day or anything in-between, Bow Arts would be delighted to accommodate. We are located in the heart of London’s Artist Quarter and a short distance from the Olympic Park. All our spaces are completely self-contained; with facilities and a dedicated entrance straight off Bow Road. Conferences, Meetings, Presentations, Performances, Private dinners, Receptions, Film/ Photography shoots, Lectures, Press launches, Exercise classes and others. The multi-purpose spacious internal courtyard measures and is ideal for outdoor private and public events. The courtyard has a capacity of up to 300 people and can be adapted to suit a variety of functions. All hires of the courtyard include the adjacent Courtyard Rooms which has a kitchenette and a wheelchair accessible toilet. This space is completely self-contained with a dedicated entrance straight off Bow Road, providing step-free access and easy delivery. Features: ports for PA system, PA system itself, covered space for catering/ seating and gazebos/ tables for use. Venue Measurements: 3500 sq. ft. The Nunnery Gallery is a unique building situated on the ground floor of a former convent, with neo-gothic revival detailing. 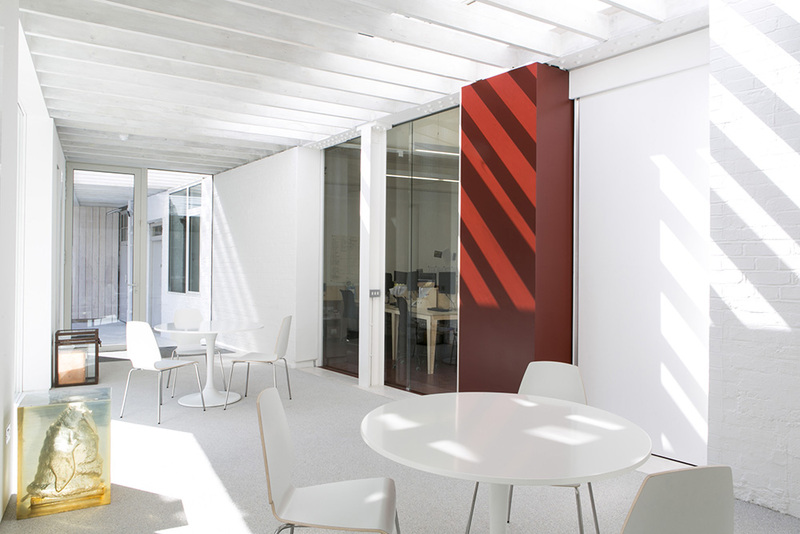 Surrounded by Bow Arts studios, this distinctive space provides a welcoming environment and a unique backdrop for an array of events. 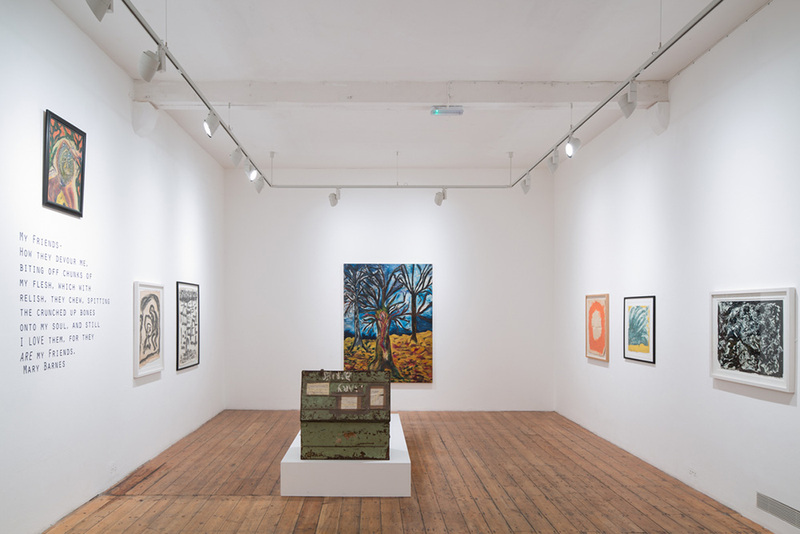 While we have exhibitions scheduled for the majority of the year, we do hire out the gallery for receptions/evening events, which provides the unique opportunity for clients to hold their event amongst beautiful artwork. This space is available for hire every evening of the week and all day Monday. Features: full wheelchair accessible/ step-free access, toilet, Wi-Fi, Audio/Visual capabilities for presentations with sound. This space comprises an informal meeting area, kitchenette and wheelchair accessible toilet and entrance. This airy and bright meeting room can hold up to 25 people, providing a quaint space ideal for meetings, screenings, presentations and training. Features: the facilities are excellent and the rate is inclusive of free Wi-Fi internet, flipchart, whiteboard and markers, water, pads and pens. Use of the projector can be arranged as well. The fee is included in all courtyard hires. Venue Measurements: 355 sq. ft. 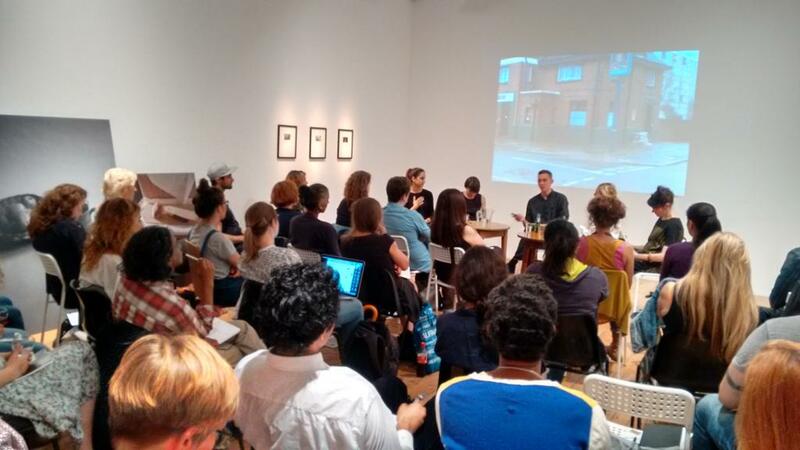 Bow Arts spaces are available for hire on an hourly, daily or weekly basis. Longer term hires will also be considered. With a friendly and reliable team of staff to assist you, Bow Arts offers a package of support to help plan and deliver your event. We provide assistance with every step of the way to help to ensure your event is a success. We provide audio visual support and all of our sites are completely wheelchair accessible. 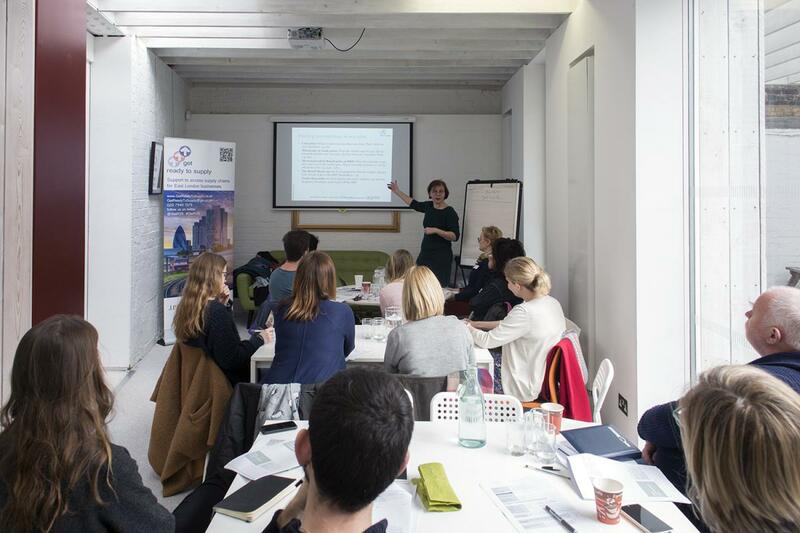 Recent hires have included events for the East Thames Group, an exhibition for Wimbledon College of Art, a course of painting classes for local artist Mediha Ting and a half day conference for regional Arts Award coordinators. To make an enquiry or to book the Nunnery please contact us. 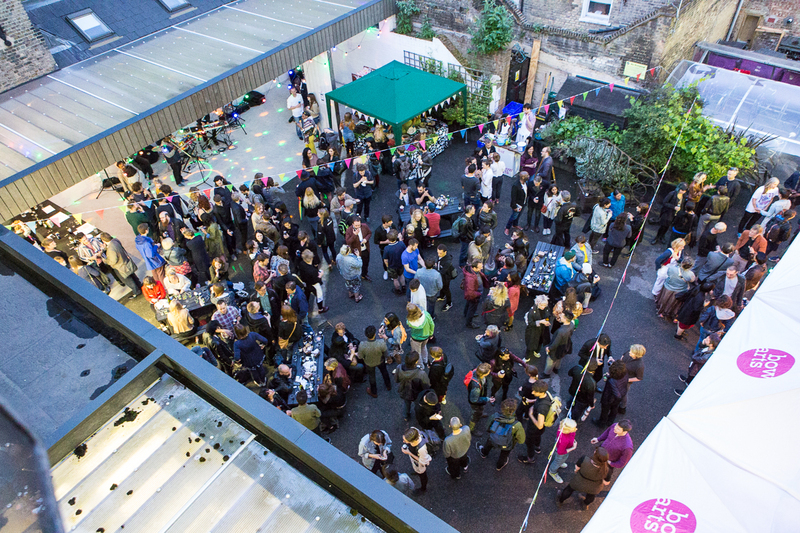 Bow Arts Courtyard, Courtyard Rooms and Nunnery Gallery have step-free access throughout from street level, including to the accessible toilet and is service animal friendly. This venue does not have a hearing loop system.